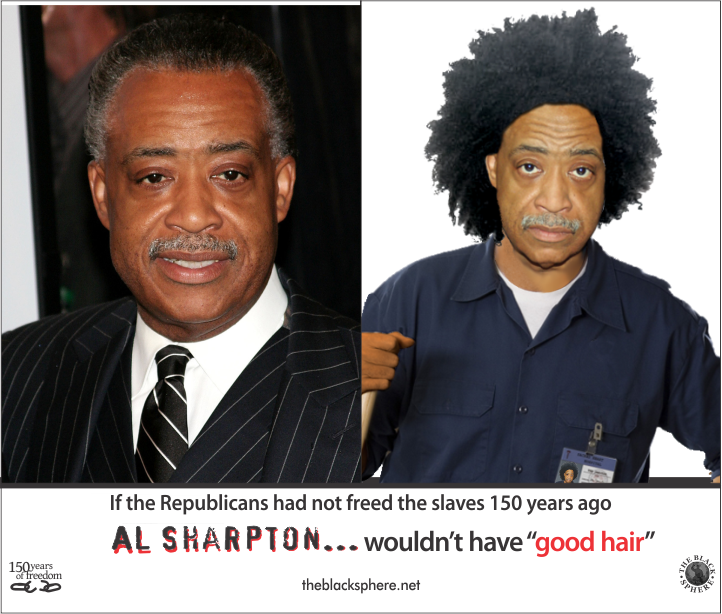 In celebration of 150 years since the enforcement of Emancipation Proclamation where the Republicans freed the slaves, The Black Sphere team’s Executive Director commissioned these one of a kind commemorative posters. 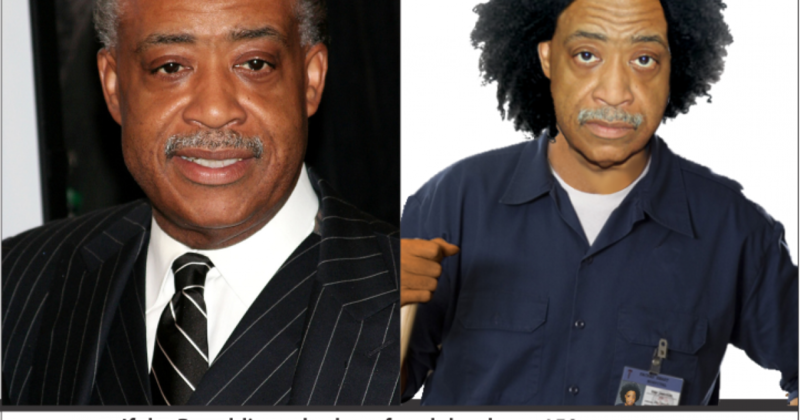 The latest is Al Sharpton. 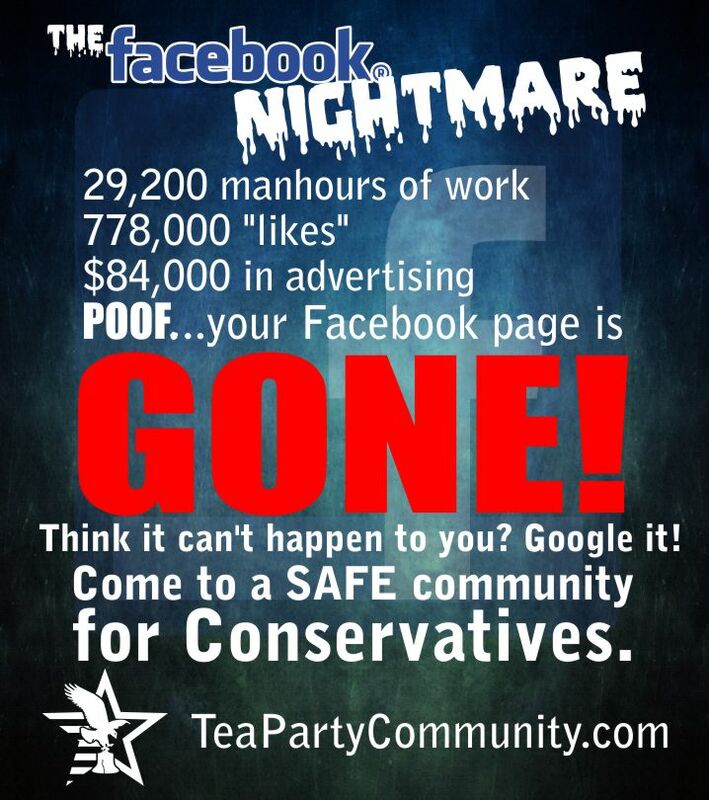 The Black Sphere team: Doing what Republicans have refused to do for decades…set the record STRAIGHT!